The Sportnatura is a company based in Caramulo that gives you more than the practice of sports and outdoor activities, It allows you to live the only living in harmony with nature. Come to the discovery of a mountain of emotions on Earth, Air and Water. TERRA: Climbing; rappelling; Team Building; traditional Games; Bridges parallel, himalayan wires; Slide; Pedestrianismo, Mountain biking, Cycling, Jeep Tours; bike ride 4; Guidance; Treasure hunt; Archery; Paint ball and Inflatables. 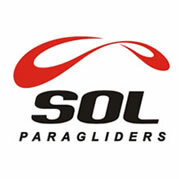 WITH: paragliding; Slide and Pendulum. WATER: Canoeing; Rafting; Canyoning; Guidance on canoe; water rides; Building rafts; Water Games and Inflatables. Weddings Animation; Stag(a. ); Farewells married (a. 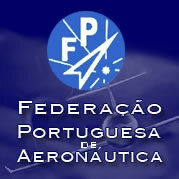 ); baptisms; Children's parties; birthdays; theme parties; dinners; Lunches and gatherings; technical support for meetings and conferences; Desramação, felling and pruning trees; among others.